We hope your summer break is going well! It’s hard to believe, but the new school year will be starting before we know it! Here’s some information we thought might be helpful! 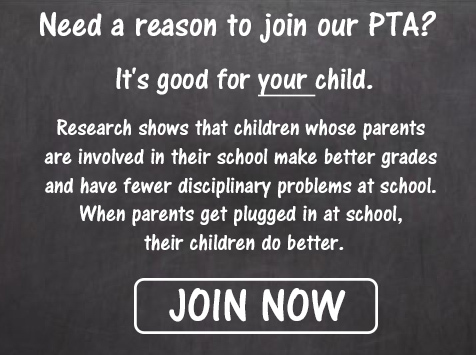 Information on how to join the PTA will be coming out soon! CLICK HERE TO CONTINUE READING THE REST OF THE 08/01/2018 EAGLE BLAST!